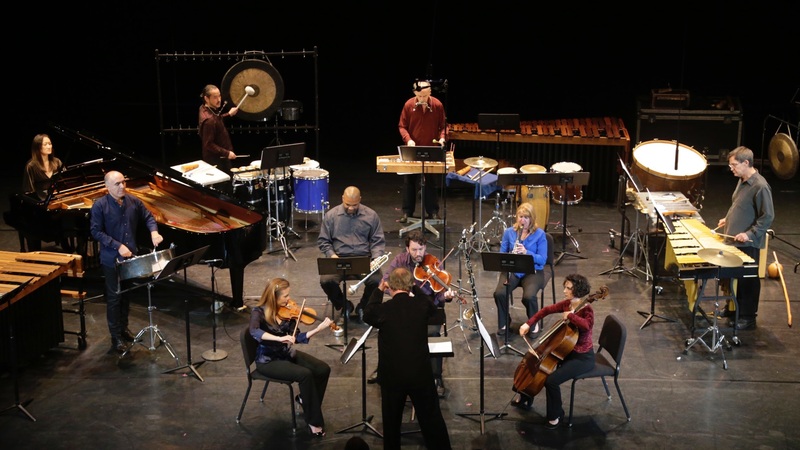 Javier Alvarez’s Metal de Corazones with Tambuco and Southwest at REDCAT July 2015. My last post brought you up to date on December meetings we had in Tokyo about the Los Angeles International New Music Festival. Jan and I have had a lot of important visits from new and old friends during January and the first part of February here in our Pasadena home. We’re setting the stage to weave elements of Latin America, Asia, Europe and the U.S. together as I plan the next festival’s incarnation. Let me take you behind the scenes. We’ve had a busy beginning to 2016! 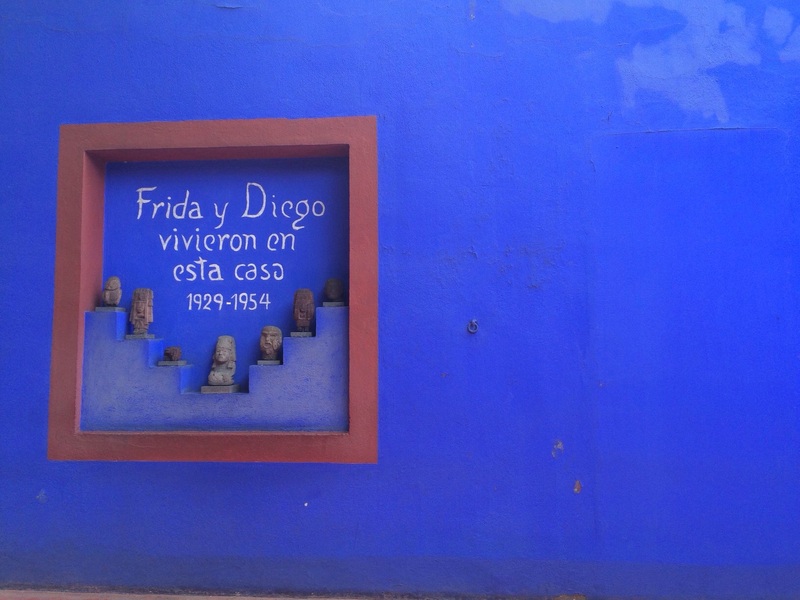 La Casa Azul in Coyoacan of Kahlo and Rivera. I’m very much in two worlds simultaneously right now. I’ve recently returned from an amazing week in Coyoacan with Gabriela Ortiz, following up with her and other friends in Mexico City on the success of our Los Angeles International New Music Festival this past July and planning next steps for the future. At the same time I’m also wrapping my head around my new post as artistic advisor to the Hanoi Philharmonic Orchestra and planning the first concerts of the Hanoi New Music Ensemble (probably its working title for now). Glad to be based in Los Angeles, where the question for dinner can easily boil down to pho noodle soup? Or tacos?